the use and pleasure of science. For silence has many voices. the reason for his chains. For the fixed stare of a child. For the dreamless sleep of a child. Those that have not shared the womb. than Oppenheimer and his nuclear pebbles. and I’m standing on my head. and so the world must wait. and next morning, they’re the first to wake. uncaring spell of the evil eye. and all your harvests burn? comes sailing on the flood? calling with palms and drums. a trusting limb of elegance. which lie about her shores. the anger of the sea. then shut the door, on time. and step into the future. Listless, fastidiously laying down the dust. which shrouds the magnificent darkness. forever shipwrecked on the tides of passion. itself the explanation and the vision. His surgery clinic in Banjul (formerly called Bathurst) operated for many years – during which Dr. Peters continued to write and publish poetry. He died in 2009 at the age of 76 in Dakar, Senegal. 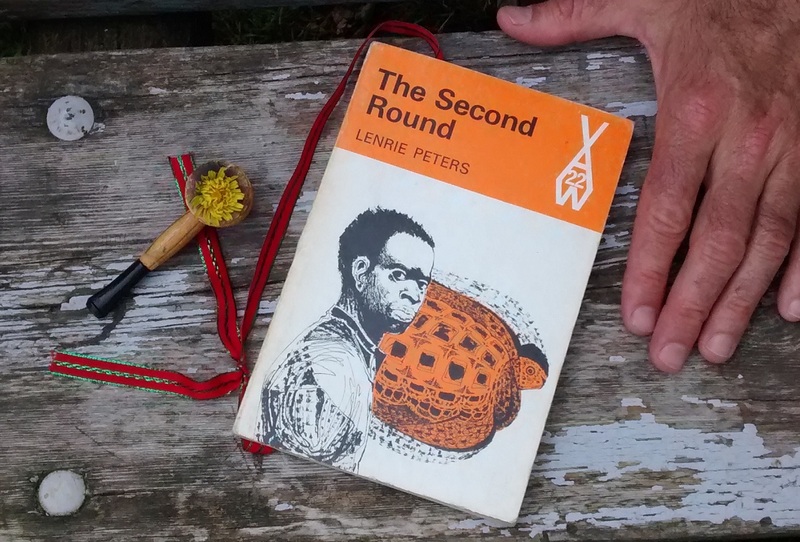 Peters is considered one of the most original voices of modern African poetry. A member of the African founding generation writing in English, he showed extensive pan-Africanism in his various volumes of poetry. His poems were mixed with medical terms, and sometimes his later works were angrier at the state of Africa than were his earlier volumes of poetry.